In The Picture of Dorian Gray, author Oscar Wilde wove a tale centering around a painted portrait that was cursed and which cursed its owner. What are the energies transferred from painter to brush to canvas? Can an image be so powerful that it affects the world around it? Have a look at these apparently cursed paintings and judge for yourself! A person loses consciousness, and finds themselves floating out of their body, towards a brilliant white light. The light calls to them, guides them to the threshold of the Other Side. There, grandma, granddad, and other deceased relatives smile and give words of comfort. Then, that person regains consciousness … and lives to tell the tale of what happens after death. This is the Near Death Experience. We have all heard stories of those people who have had terrible accidents, or lost the fight on the operating table, only to reclaim life … and then tell of what they saw on their journey out of their body. A bright white light, a glimpse of dead relatives, then back. If thoughts are electricity, as biologists will affirm, then how do we know that the white light experience during near-death trauma isn’t simply the experience of the brain’s neural network electrical decay? Even the perceived contact with deceased relatives could be the sum of our most commonly stored memories, right? Not according to near-death researcher, P.M.H Atwater. She attests that there is a great deal of evidence that this theory is not true. The white light that people see is described as brighter than million suns. It’s alive, It’s possessed of full knowledge and wisdom. It knows their name. It knows the future as well as the past. It is an encounter that is absolutely overwhelming. Thanks to four major clinical studies and a plethora of papers published in peer-reviewed journals, today the near-death phenomenon is the number one choice of scientists worldwide to study consciousness. 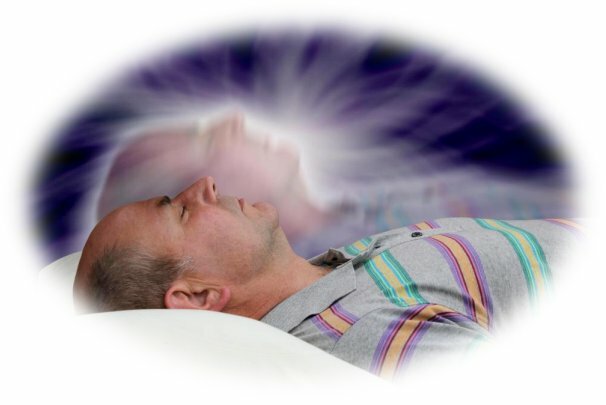 Out-of-body experiences are now considered normal and typical to the experience, and are no way related to things like oxygen deprivation, the dying brain, drug hallucinations, or similar. Although experts in this field still do not know what causes near death experiences, they certainly know what does not.